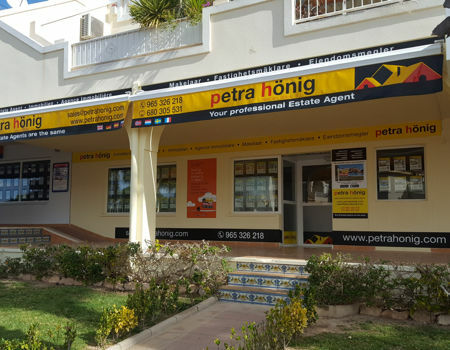 If you are looking for a property that is cozy and located south of the Costa Blanca, our real estate agency offers fabulous resale bungalows in Villamartin - Orihuela Costa. In these types of properties you can share thousands of experiences with your loved ones. One of the aspects that you will notice once you get settled in one of our second hand bungalows in Villamartin - Orihuela Costa, is the good weather. The Costa Blanca South enjoys a climate that lives up to expectations. In our bungalows you can not only enjoy it in summer, but also in winter. The reason for this is that during the winter months, the sun is also present during most hours of the day. When we talk about Villamartin, we refer to amazing beaches. The sand in this area of Orihuela Costa is very fine and its waters very clear. If you want to enjoy your bungalows with your little ones, together you will have fun in an unforgettable place. An example of what one of our fantastic resale bungalows offers in Villamartin - Orihuela Costa is a beautiful property of 67 m2, with 2 bedrooms and two bathrooms. The plot is wide since it has 185 m2 with a nice entrance and terrace to celebrate meals or any other important event. So that your children and you can cool off in summer, the bungalow offers an incredible freshwater pool. If instead of bathing, you want to sunbathe, the house has a wonderful solarium for it. You can lie down and relax for hours. Among other qualities, its built-in air conditioning, its double-glazed windows, its private garden or its equipped kitchen stand out. 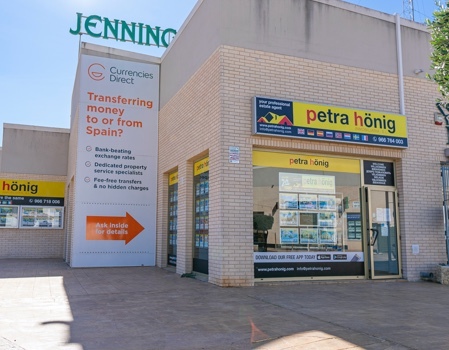 Do not let time go by and if you want to buy a home, stop by our resale bungalows in Villamartin - Orihuela Costa. Our office in this area is located in Villamartin Plaza, Av. 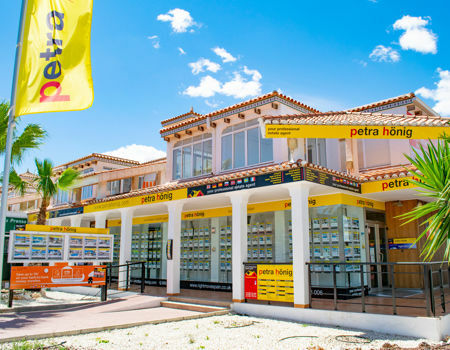 De las Brisas 6, Local 26 - 03189 Orihuela. If you want to call us, you can do it by dialing (+34) 966 764 003. 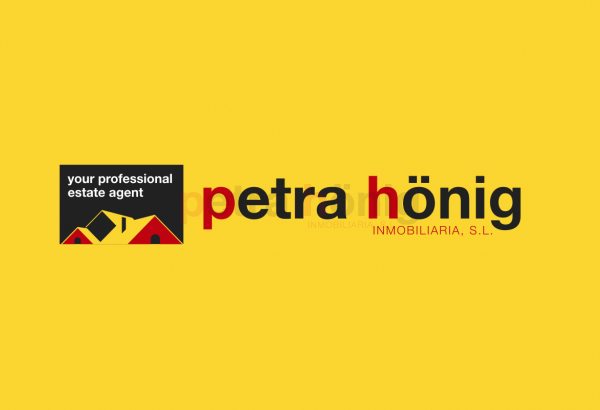 Finally, we provide you with our email so you can write us your questions: info@petrahonig.com.